Do you make, break, and tinker with things? Are you a seeker of unconventional wisdom? Like to celebrate engineer-specific thinking? 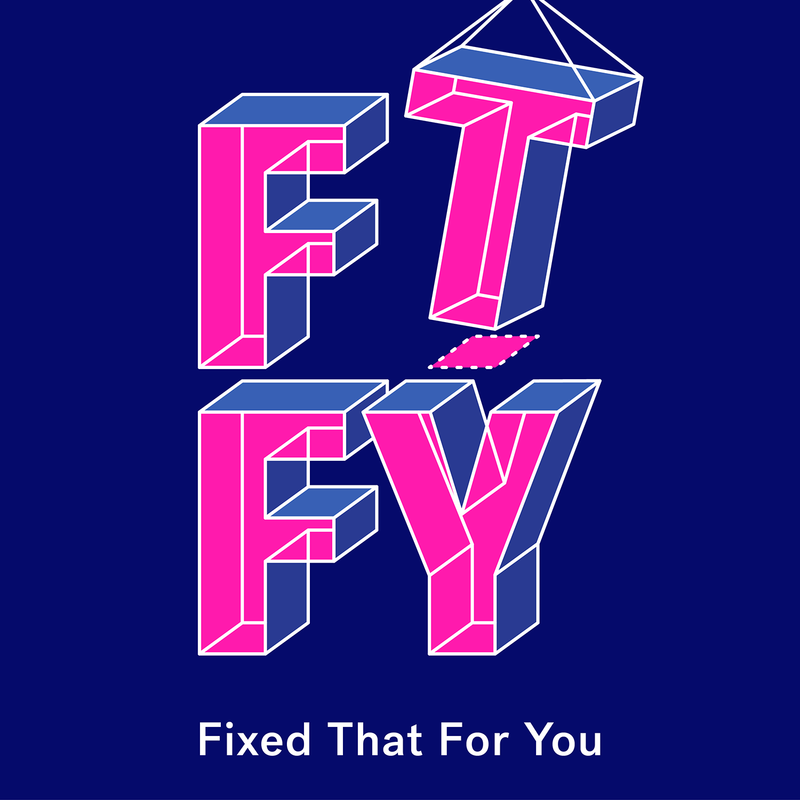 Then welcome to FTFY, also known as Fixed That For You—a show about solving problems with data and algorithms. Dana Lewis: We had some experience with programming and building things but we both had this mindset of we're gonna go learn what we need to do to solve a problem. Rashied Amini: The first thing we need to do is simply to collect data. Cara Santa Maria: Welcome to, Fixed That For You. A brand new podcast from segment about challenging problems solved with data and algorithms. Dana Lewis: I had trained the computer to do it the way I would have. Cara Santa Maria: Hey. My name’s Cara Santa Maria. I'm a science journalist who's fascinated by the problem-solving process of engineers and developers. Scott Leibrand: I come to everything from a perspective of optimization. Cara Santa Maria: So in every episode of Fixed That For You we'll tackle small problems, serious problems, mysterious problems even weird problems. Keith Still: Imagine you have an egg and you're gonna try and push it back into a chicken. Cara Santa Maria: Okay. Maybe not that weird. Nilay Kulkarni: The user is never wrong. Cara Santa Maria: And we learn about the iterative process behind inventive solutions to those problems. Nilay Kulkarni: The spun up a prototype made out of cardboard and aluminum foil. Cara Santa Maria: Devised by engineers, software developers, computer scientists and everyday people who are doing incredible things with data. Dana Lewis: Somebody has described the way we work as intuitive engineering. Cara Santa Maria: From preventing human stampedes to building an artificial pancreas to healing a broken heart and so much more there's probably an algorithm for that. Stephen Marche: The algorithm did actually give me a pretty interesting premise. Cara Santa Maria: Fixed that for you launches on Monday, January 14th. Nilay Kulkarni: It's quite different from the stuff that they teach you in school. Cara Santa Maria: We drop a new episode every two weeks. So subscribe at Apple podcast, Google podcast, Spotify or wherever you do that sort of thing. And go to segment.com/podcast to learn more about the show.